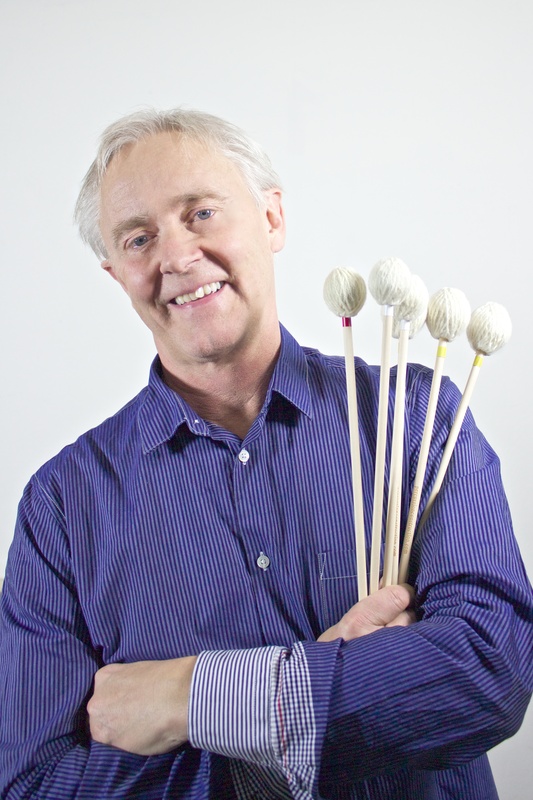 Kai Stensgaard, is internationally recognized as a leading concert marimba artist and composer from Denmark. KS is one of the pioneers in six mallet playing, and he has composed several works for six mallets. Amoung those a concerto for Marimba and Orchestra called “Concierto Mexicano” Many of his compositions and arrangements have been performed by marimba players all over the world. He has been giving concerts and clinics in Europe, USA, Puerto Rico, Argentina, Chile and Mexico. He is the auther of the method for six mallet playing called “The Six mallet Grip” and has published 7 CDs and a DVD displaying his compositions and personal marimba style. He also premiered many works for marimba, among those a concerto for marimba and orchestra “Ballet in Dark” by Martin Knakkergaard. This piece was later choreographed for performance on the stage by a dancer from the Royal Danish Ballet. The project “Marimbas on Tour” is a concert tour he has done several times in Denmark and Mexico together with Marimba Nandayapa, Mexico. These concerts had focus on the modern marimba and the traditional Mexican marimba. “Marimba in Concert” is his DVD with his compositions and an instruction in using 6 mallets. In 2011, he and engenier Michael Hansen, invented a brand new mallet instrument called the Aluphone. It is a new instrument that can be used as a solo instrument in the same way as the marimba and the vibraphone. Composers have already started writing music for his new instrument, amoung those Anders Koppels Concerto for Aluphone & Orchestra.Kai Stensgaard is playing solo recitals using the Aluphone combined with the marimba.